A top of the range, front-line luxury villa at an unbelievable price! 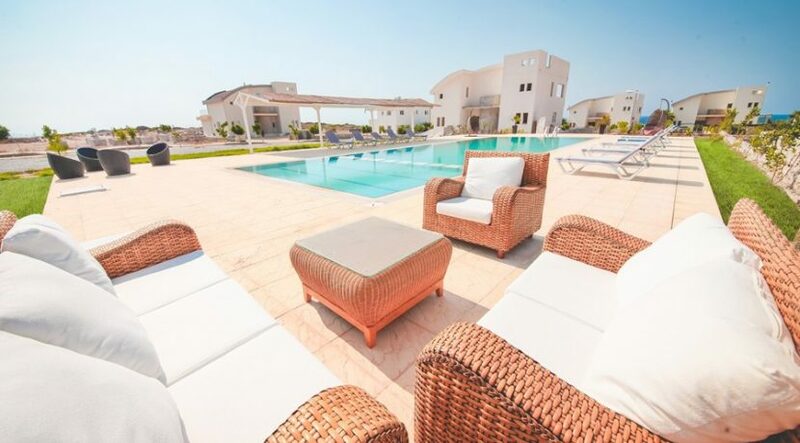 This under construction, 5 bedroom villa can’t be beaten for size, position and finish – suitable for high-end vacations or all year living on a generous 1000 m2 plot. 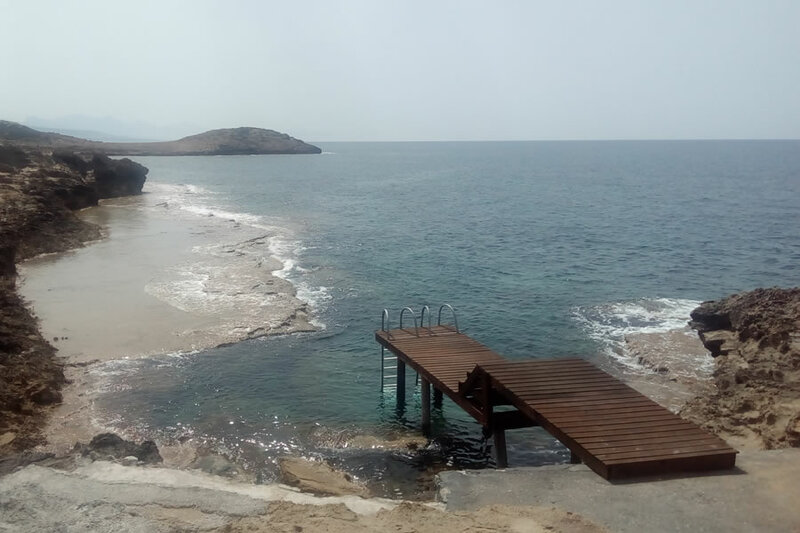 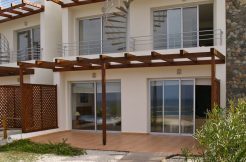 Massive 274 m2 villas with access to beach and fabulous frontline sea views with gorgeous private pool available at extra cost. 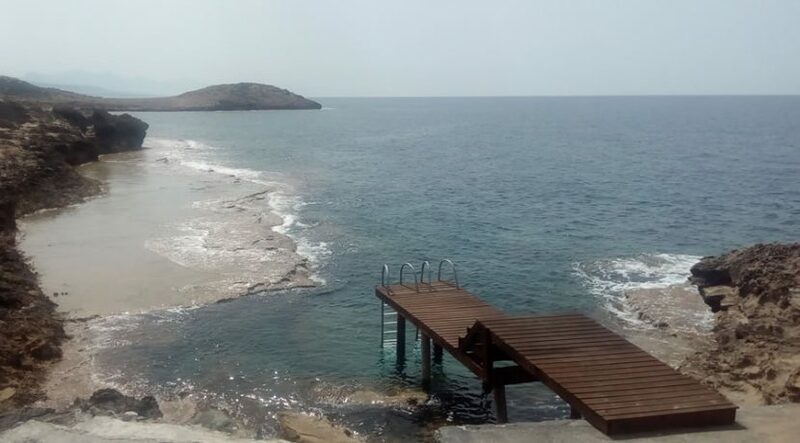 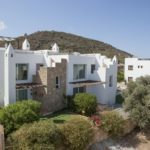 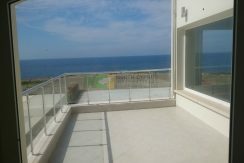 Huge picture window overlooking the Mediterranean, luxury laminate flooring plus lots of upgrades and extras in place including fireplace for all-year living, excellent holiday letting potential, access to shared facilities. 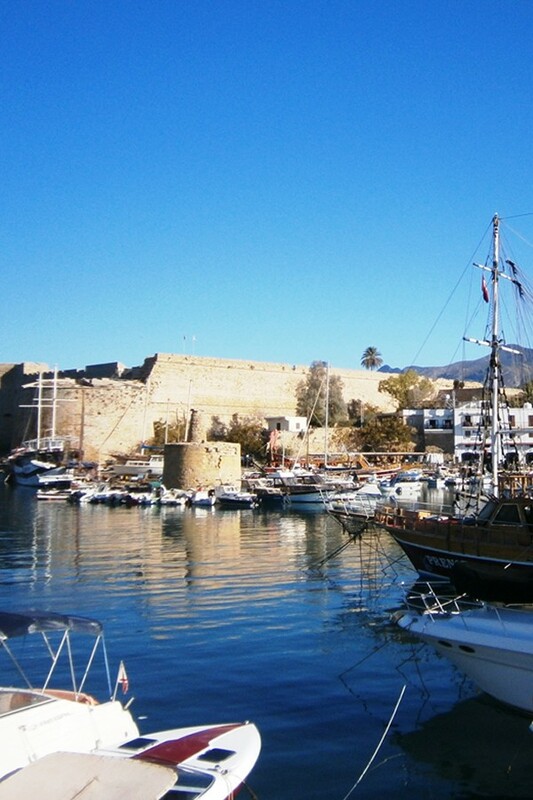 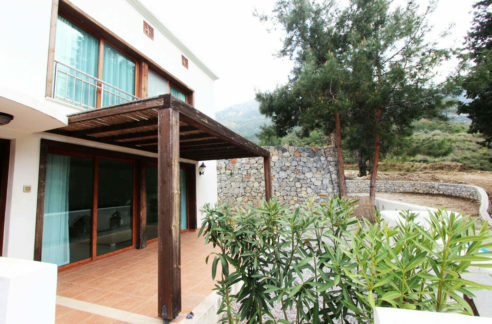 At the gateway to the Karpaz yet easy access Kyrenia/Esentepe/Golf course. 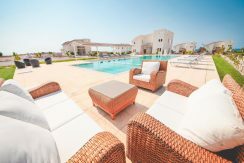 Contact us now for full details, floor plans and to book your viewing. 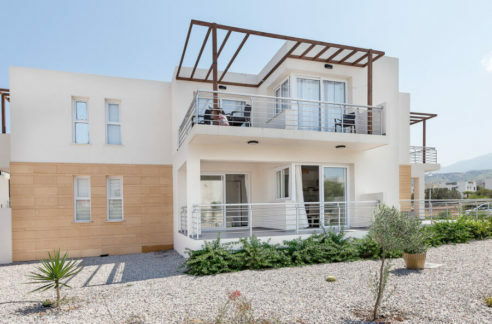 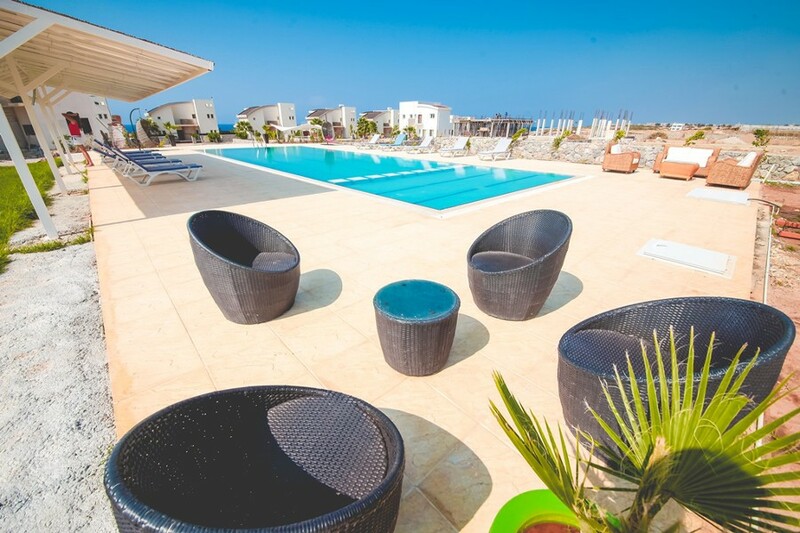 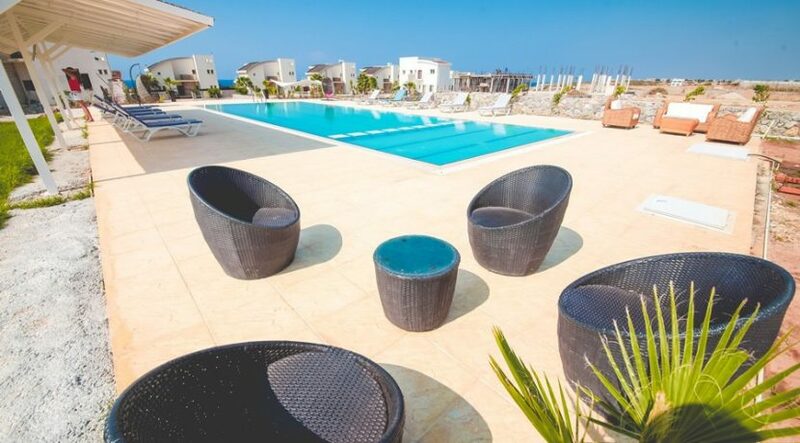 Leading agents North Cyprus International are your one-stop shop with an exclusive range of fully approved, new and resale apartments and villas, most with mortgages/payment plans and pricing not available via other agents. With over 12 years’ experience, we guarantee to price-match any new property in North Cyprus and offer a personalised property matching service. 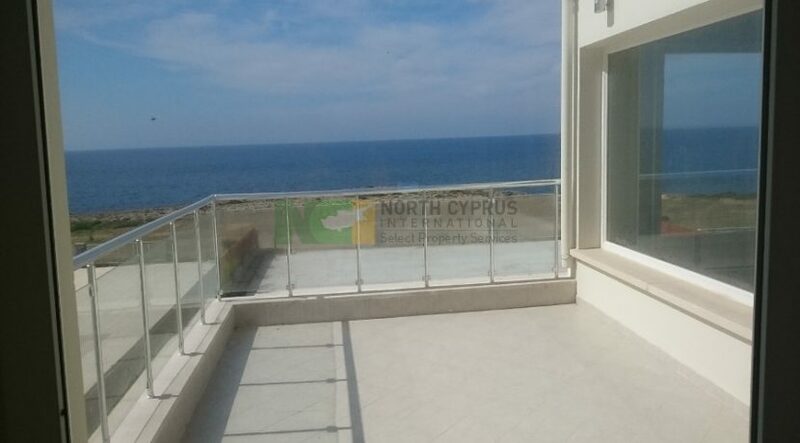 Why not call us now on +44 207 112 8086 or +90 548 861 0600 to arrange your viewing or 3 day free accommodation inspection trip now – and discover the NCI difference.